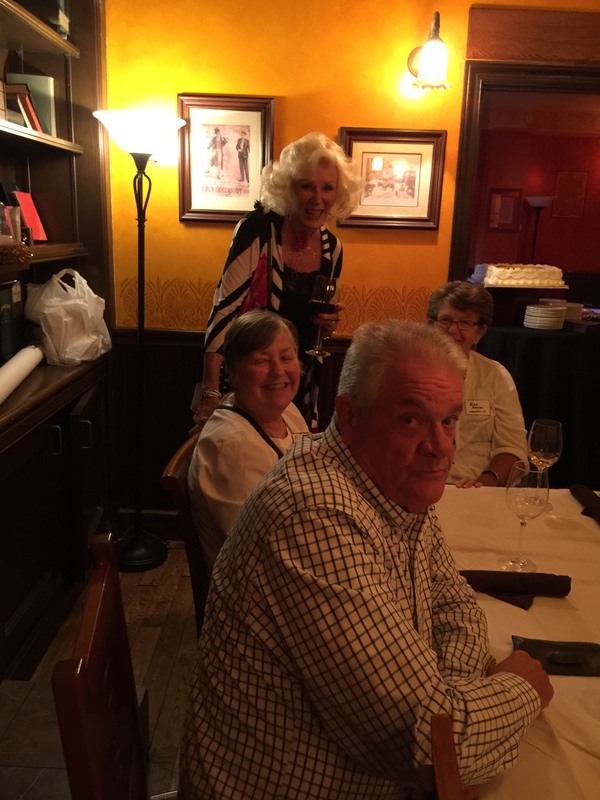 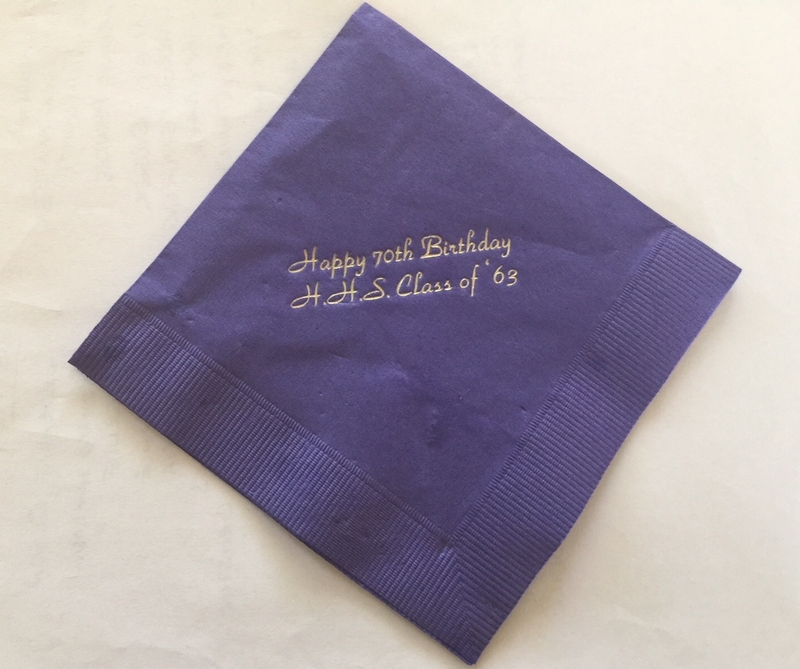 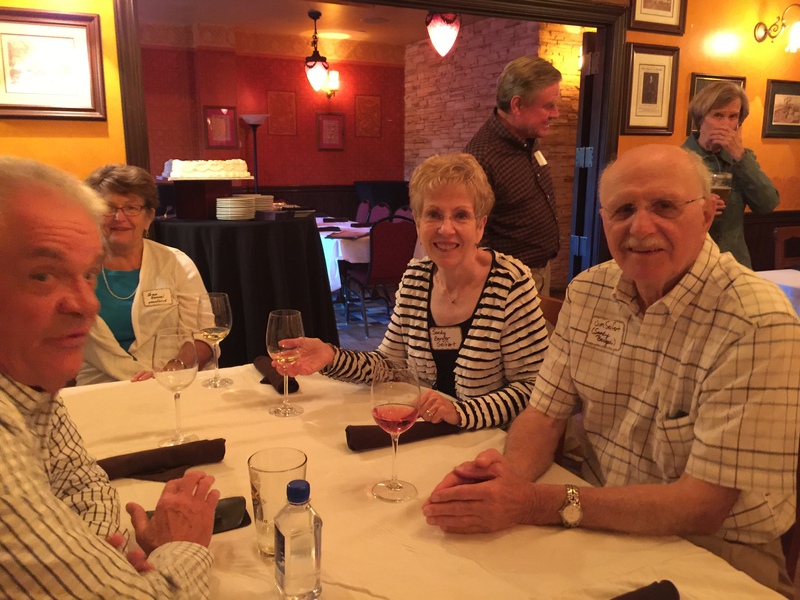 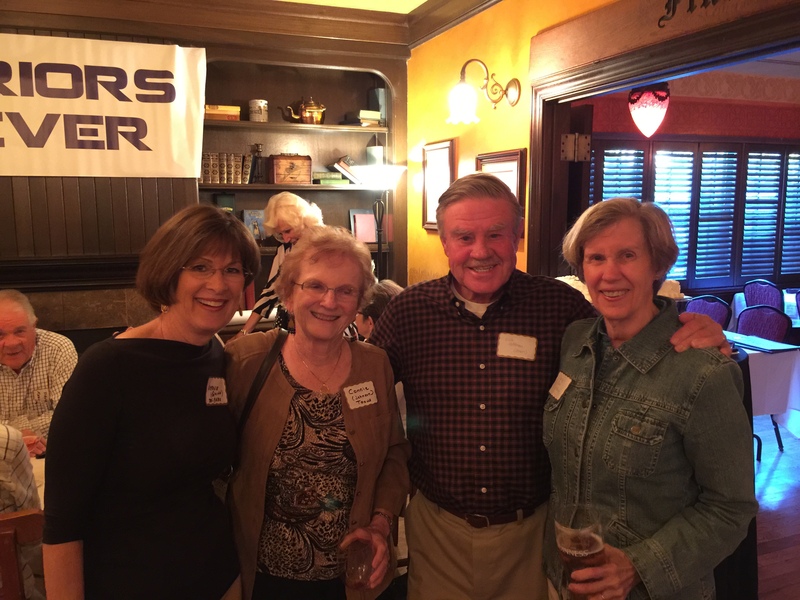 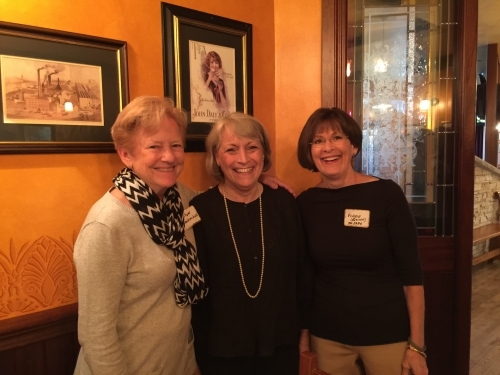 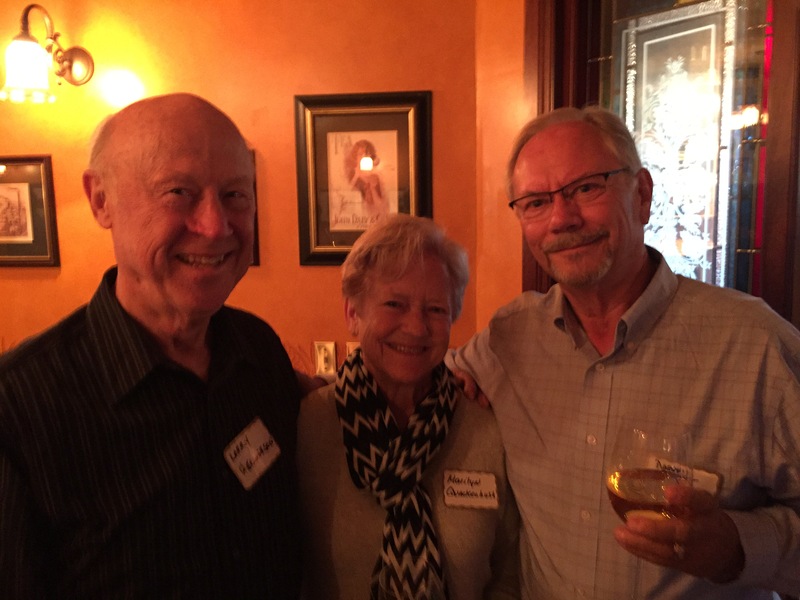 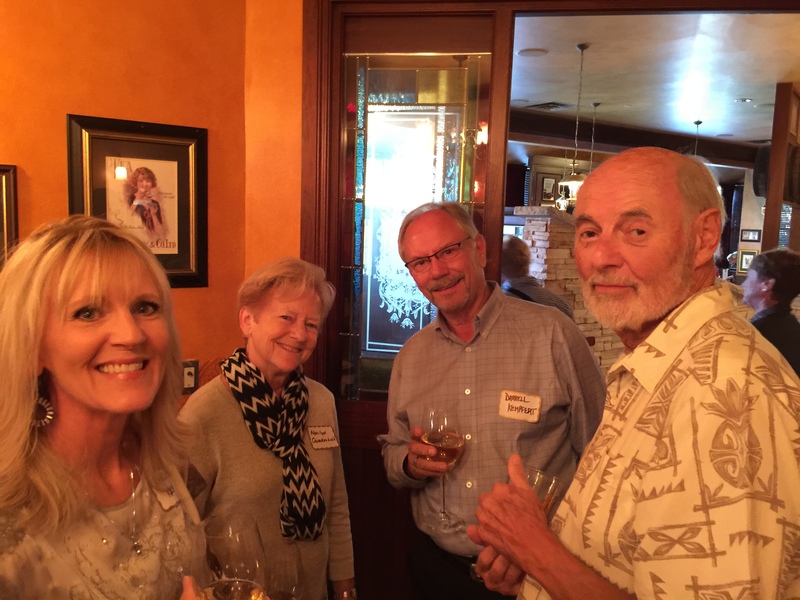 We celebrated our year of turning seven-O with a gathering at Kip's Restaurant & Bar for 5+ hours on September 12, 2015. 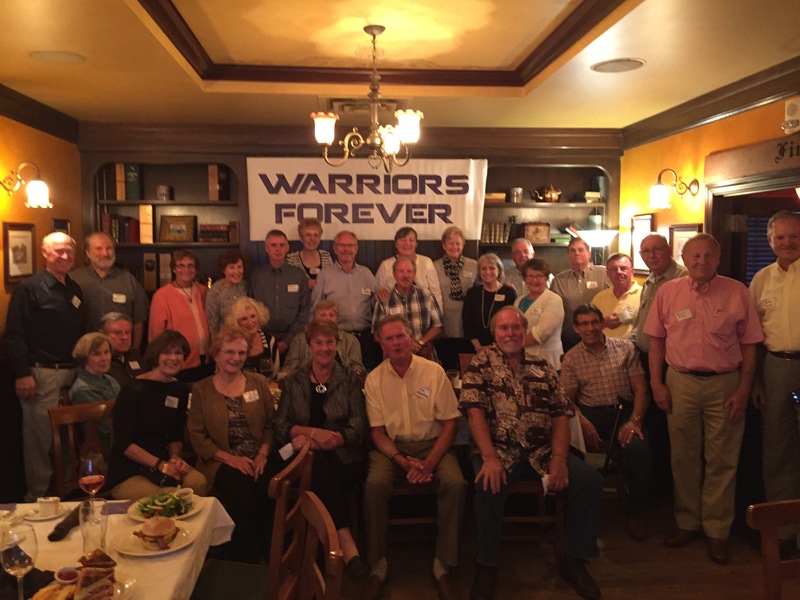 We shared hugs and laughs with about 35 classmates and spouses. A few came from afar and most from the metro, naturally. Out of state attendees were Larry Baer, Donna (Tanglen) Chetlain, Marilyn (Else) & Dave Trelease (Else), Darrell & Karla Kempfert, Ken & Paula Zakariasen.